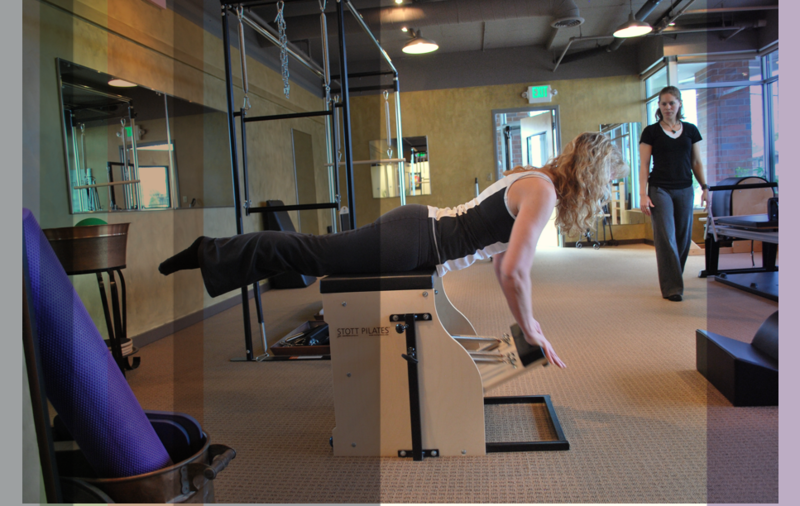 Deb Fialkow is a fully certified STOTT PILATES® instructor and certified Yamuna® Body Rolling Practitioner. 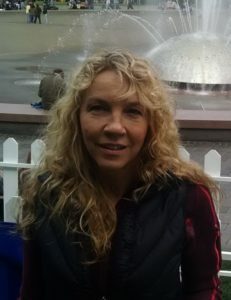 She came to STOTT pilates as a professional actor and movement instructor, and was taken by its methodology and benefits. 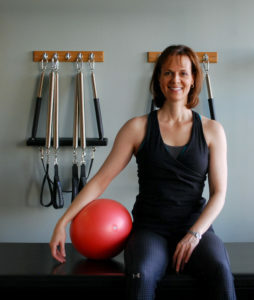 She completed her training in 2008 at Bodycenter Studios, and has continued to further her education through workshops and classes addressing specific population needs, fascia health, and new ideas on how to challenge and strengthen the body . She works with a spectrum of clients, including injured and aging populations, to improve alignment, core strength, balance and agility, and to encourage fascial health while increasing overall strength and tone. She enjoys working with clients to come to understand, develop and improve their “best body” for today and the rest of their lives. Outside of work she enjoys hiking, casual cycling, walking local parks, HIIT workouts, and gardening when the weather permits.